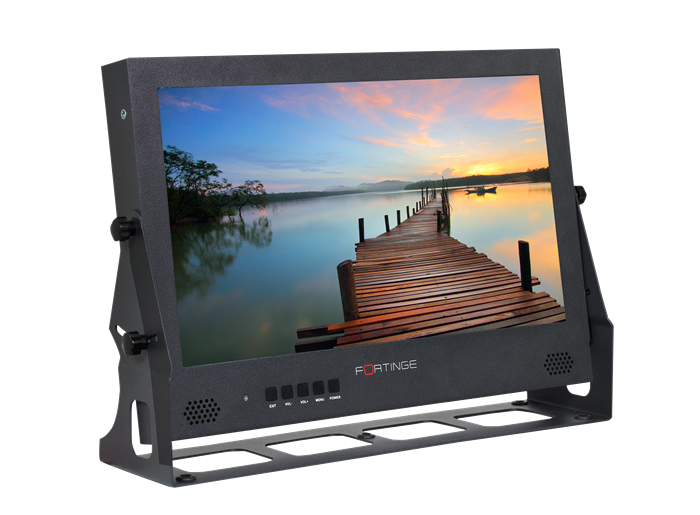 Fortinge presents PRO173UHD to o er a strong 4K monitoring solution for broadcasting, cinema and CCTV. Desktop and rackmount kits are included to use in various elds. VESA mount ready! can be controlled by its adjustable & functional buttons. 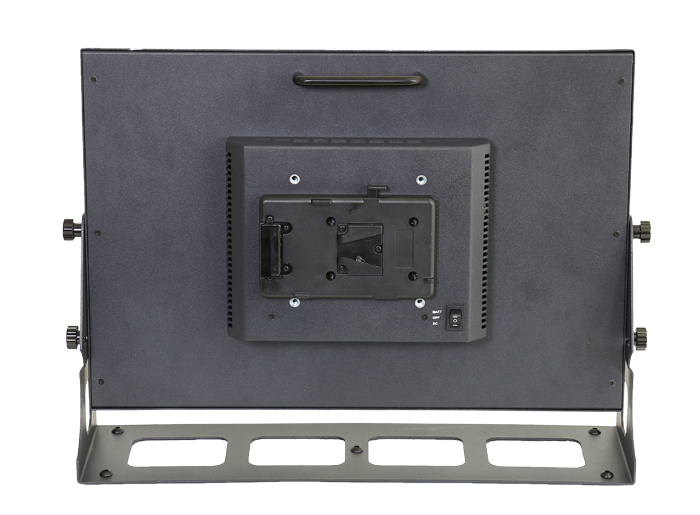 PRO173UHD is packed with its standard rackmount kit. As an option, it is offered with desktop and eld-use stand. V-mount battery is especially provided for outdoor use.